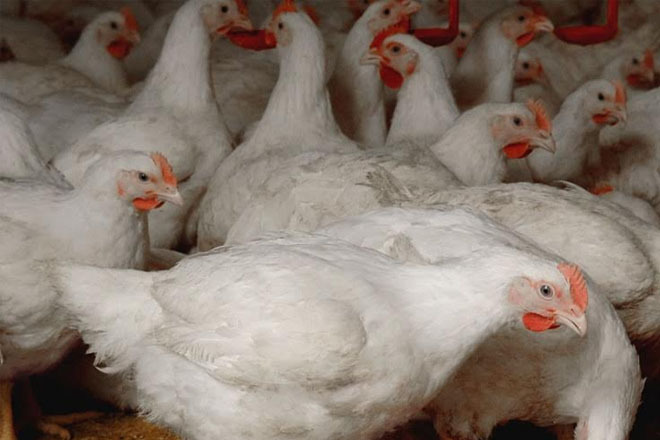 Tests have shown that it wasn’t disease or any other foul play involved in the deaths of hundreds of chickens at one farm in Guyana back in June. Authorities say samples, taken from the farm where about 800 birds died, and sent for testing at the University of Georgia in the United States ruled out a possible outbreak in Region Six, Corentyne-Berbice. The samples were tested for a wide array of diseases.